In 2016 IWM Duxford saw the reopening of its American Air Museum. 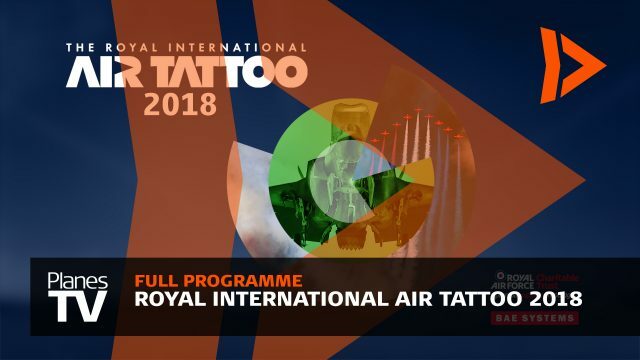 To celebrate this the May air show focused strongly on the collaboration between British and American forces and in particular the American forces’ role during the first and second world wars. The air show kicked off with a stunning display from the Patrouille de France, before taking a step back in time with displays from a pair of SE5As flying with a Fokker DR.1, Duxford based B-17 ‘Sally B’, and the rarely seen A6m Zero replica. The show also illustrated the Vietnam war, with notable appearances from both the Huey and the Loach, before bringing us back up to date with the ever impressive RAF Typhoon and Red Arrows. This official DVD / Blu-ray includes all the very best of the flying recorded from our 5 cameras on the ground. 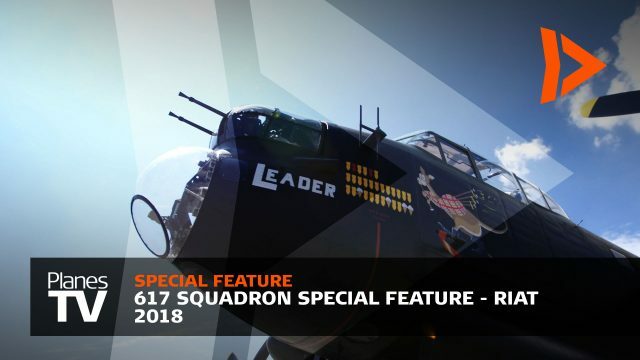 You’ll also have the opportunity of on in-cockpit view during the Bronco and Skyvan duo and the fabulous Patrouille de France.